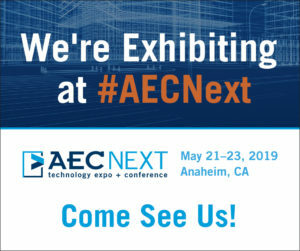 Use the marketing resources below to increase your exposure, attract your top prospects, and get the most out of exhibiting at AEC Next Expo & Conference. As an exhibitor, you have the benefit of offering free exhibit hall passes or 15% off any conference pass to your professional networks. 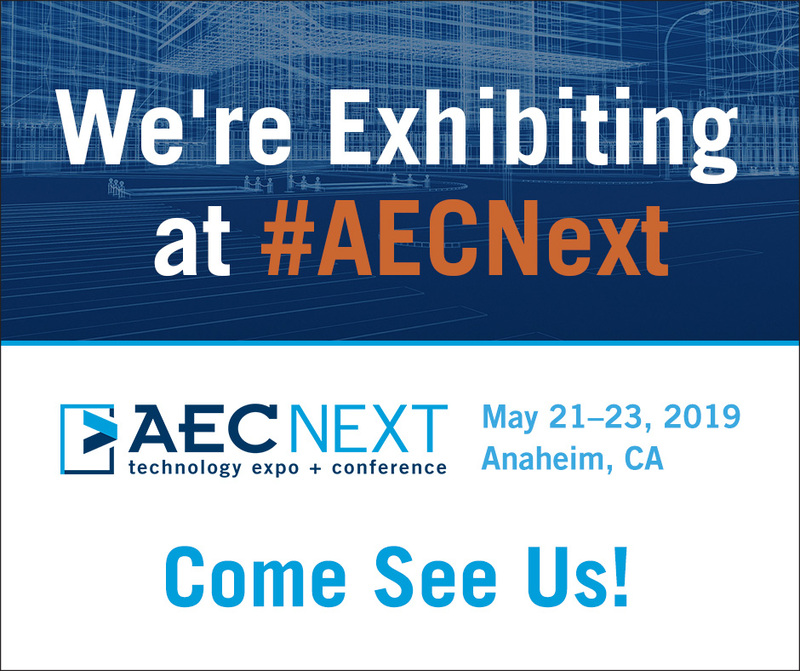 Increase awareness of your presence at the event and win an exclusive and fun booth driver package sure to make your booth the center of attention! Details to be announced soon. VIP invitations are unlimited and can be tracked within the Exhibitor Registration Portal. To check who has registered, click the See Who Has Registered with My Passes or Link button under the Invite Your customers tab of the Exhibitor Registration Portal. Please note: These discounts are intended to be used by your buyers to help you get more face time and are not to be used to register employees of exhibiting companies. Brand awareness doesn’t have to stop at your booth. 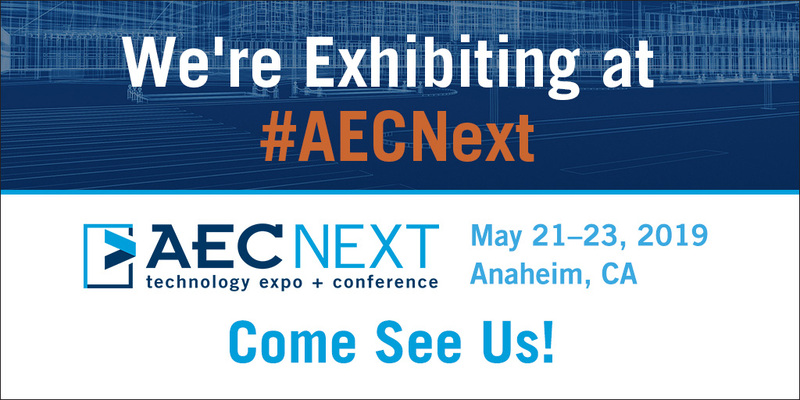 Exhibiting at AEC Next Expo & Conference provides ample opportunity to market your product to an engaged audience. 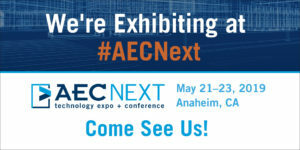 Download the AEC Next Expo & Conference logo.